It gives me great pleasure to introduce Netherlands opener Stephan Myburgh as the first guest columnist on Batting with Bimal. 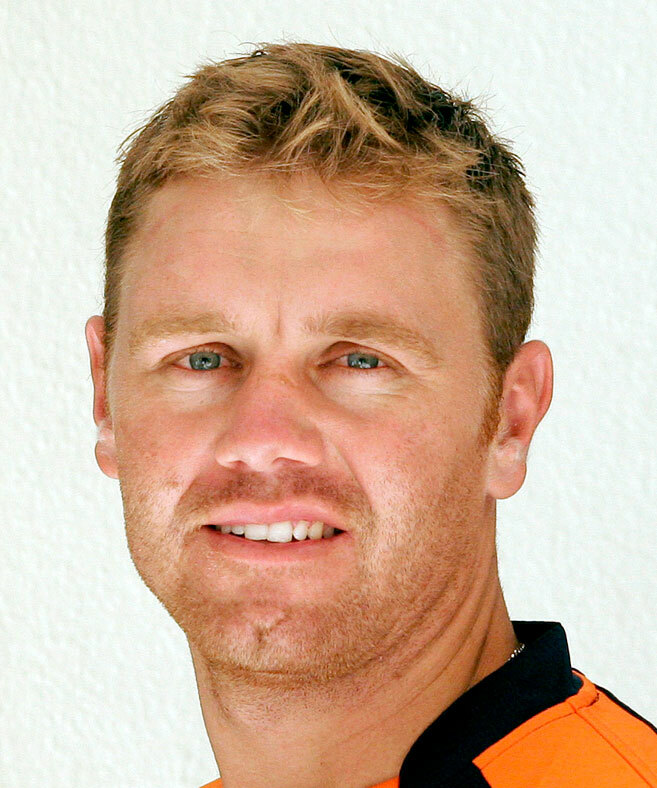 Known as one of the Netherlands’ most attacking and aggressive openers, Myburgh’s popularity soared through the roof during the 2014 World Twenty20 in Bangladesh. Myburgh made international bowlers look more like club cricketers during the tournament and soon developed a large fan base that was inspired by his blistering strokes and incredible improvisation. The South African-born Dutch cricketer has kindly agreed to take time out of his busy schedule to speak his mind on cricketing matters at the domestic and international level. You can catch all of Myburgh’s thoughts and views right here on Batting with Bimal.